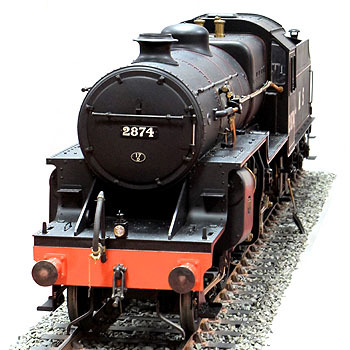 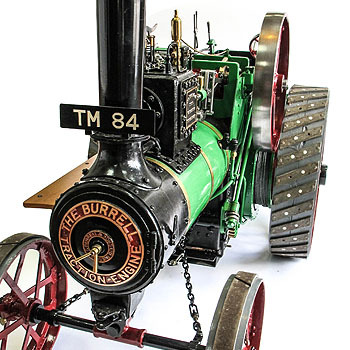 Engineered Live Steam Locomotives, Plant and Showman's Traction Engines have been an integral part of our Collectables Auctions since the introduction of these sales in 2010. 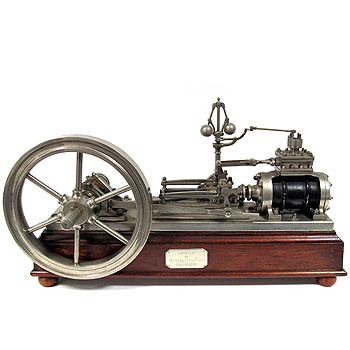 We specialise in the consignment of large private collections and have a substantial database of both Trade and private buyers, the market is particularly bouyant at present. 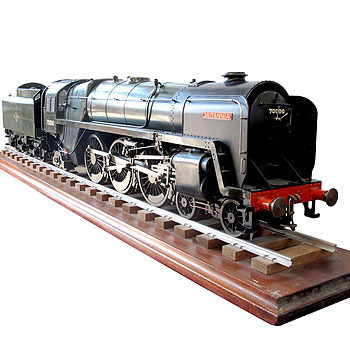 If you have a single piece or number of potential items for auction our Specialist Valuer John Morgan would be happy to talk you through the process of valuation and auction sale. 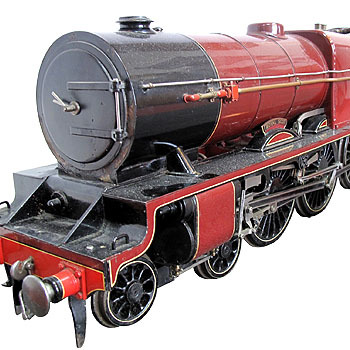 We pride ourselves at being the UK's leading Auction House in Engineered and Toy Shop Live Steam of all scales and gauges. 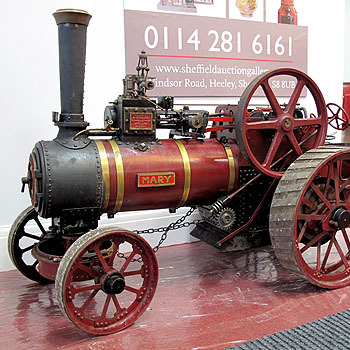 Please contact John to discuss your items or requirements in more detail, by emailing jmorgan@sheffieldauctiongallery.com or by telephone on 0114 281 6161. 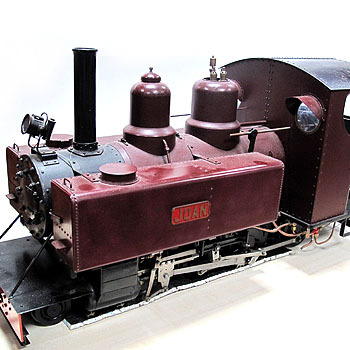 A 3" Scale Live Steam Model of An W.M. 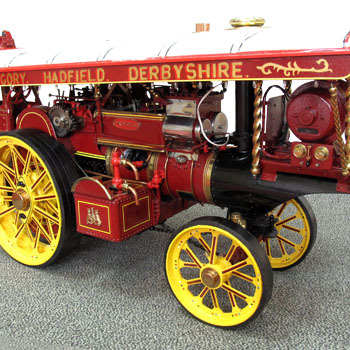 Allchin Traction Engine "Mary"
A 2" Scale Engineered Live Steam Model of Fowler Showmans Engine "Princess"